Showing results by author "Allison Fine"
The array of social media can be very complex-looking from the outside - a beeping, flashing, chattering din. But upon closer inspection, social media and social networks respond to the same needs that drive human beings; the need to connect with one another in meaningful ways through conversation. 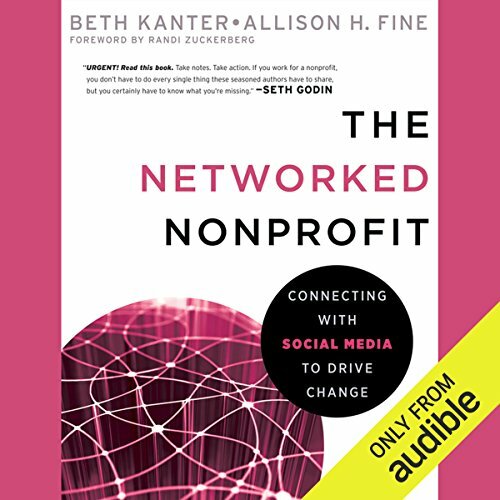 Social change happens through conversations, and the job of nonprofits is to organize themselves in such ways as to catalyze and manage those conversations and networks.